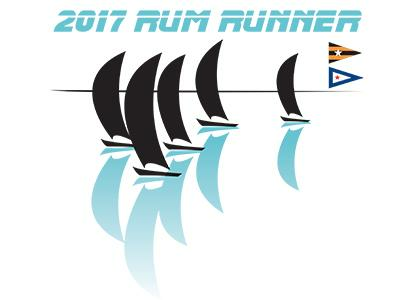 The 2017 Rum Runner Race marks the 4th year of the event developed in partnership between San Diego Yacht Club and Balboa Yacht Club. 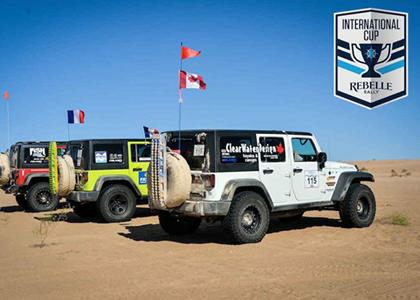 The Rebelle Rally is the first women’s off-road navigation rally raid in the United States. Approximately 2,000 kilometers of spectacular desert driving via dirt roads, double tracks, trails, and sand dunes. The course will cross iconic locations and off-road recreational vehicle venues.